The A through F letter system has long been a staple of grading student work. 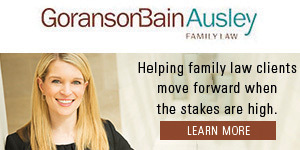 Now, the same format will be applied to individual Texas school districts – and soon, individual Texas schools. 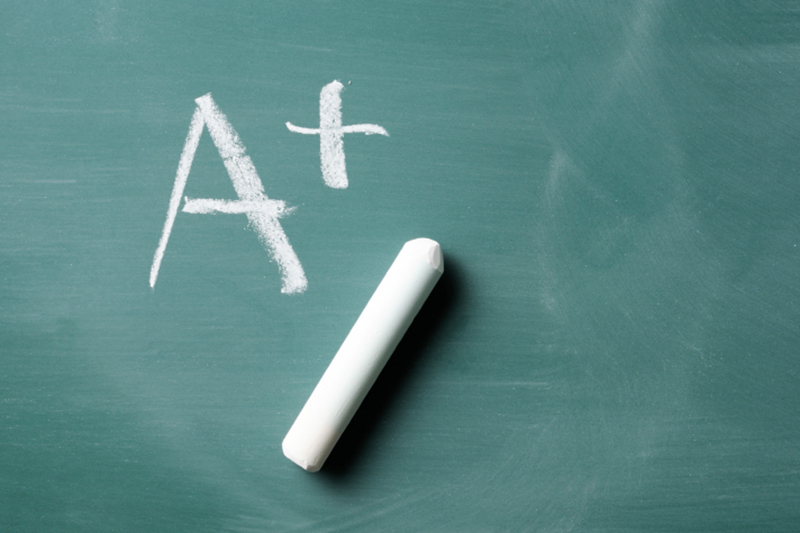 In conjunction with the Texas Education Agency, the state recently released a list of letter grades for each school district on the heels of two legislative sessions focused on retooling the education-rating system. By 2017, three rating categories had been decided on: school progress, student achievement, and “closing the gap,” which focuses on the development of students with special needs or where English is a second language. 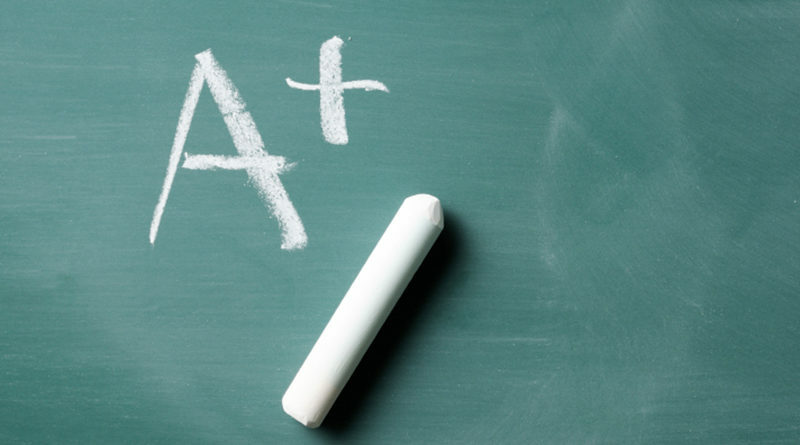 Highland Park ISD received exceptional grades, earning A’s in all three categories as well as an overall grade of A. The state is expected to release letter grades of individual Texas schools in August 2019. Until then, numeric scores for schools can be found at txschools.org. Highland Park High School received a 94 out of 100, and Highland Park Middle School scored a 96 out of 100. At the elementary level, Bradfield scored a 91 out of 100, Armstrong and Hyer both received a 96 out of 100, and University Park scored a 97 out of 100. Texas Schools rated HPISD as “exemplary” in postsecondary readiness and reported a score of 98 out of 100 in the success-after-high-school categories. The district reported a 95 percent graduation-rate score in 2018, and a score of 90 out of 100 in student growth in reading and math. The district also achieved 100 percent of its goals in grade level performance, academic growth, and English language proficiency. State testing results are also key in determining grades. The student achievement section, according to officials, reflects on how the district’s students scored on state standardized tests and whether those students are ready for college and careers following graduation. The school progress assessment focuses on student improvement on state tests from the previous year. According to the TEA, 70 percent of the overall grade is based on the school progress and student achievement categories. The “closing the gap” category makes up the other 30 percent. Officials said transparency is important to the TEA when discussing the grades, which is why parents and students will be able to access the data online eventually. There will also be data and other notes explaining the grade.